Not just family doctors, we are doctors in the family! Providing Patient-Centered Care for the Entire Family. Healthcare... the way it was meant to be! 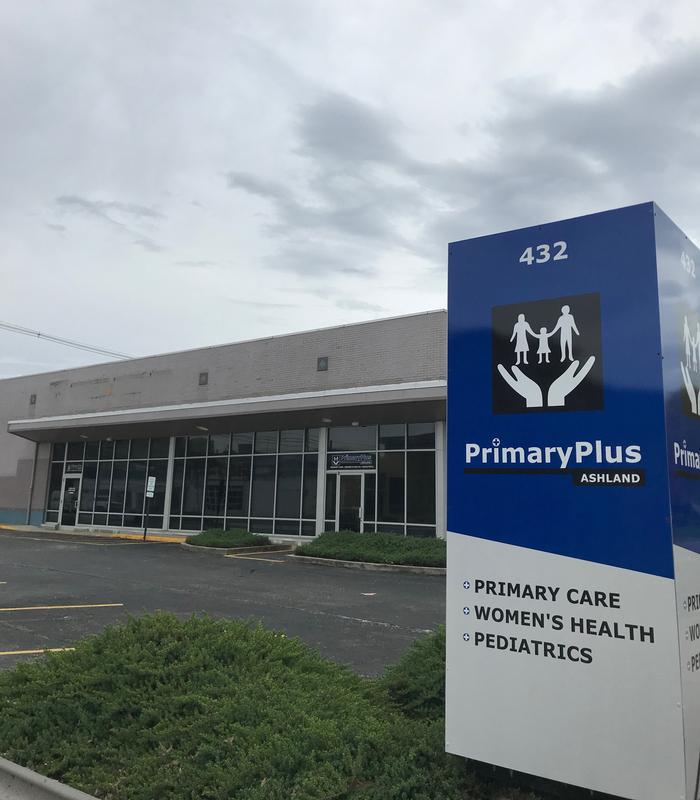 Lewis County Primary Care Center, doing business as PrimaryPlus, is a Federally Qualified Health Center that serves the Northeastern Kentucky and Southern Ohio population. From our beginning in 1983, PrimaryPlus has been guided by a founding mission to provide the most advanced, qualitative healthcare at the most affordable prices to our patients. With the strength of our mission statement and a team of dedicated employees, we work hard to provide our patients with the best in care! PrimaryPlus accepts most insurance, Medicare, All Kentucky Medicaid Plans, OH Medicaid (CareSource & Molina) and offers a Sliding Fee Scale providing up to a 75% discount on care on most services (upon application approval). PrimaryPlus pharmacies offer 340B pricing which offers a significant discount on prescription medication..
PrimaryPlus offices offer complete care for the entire family and offers a one-stop shop at many of their locations housing family health, pharmacy, plus additional specialties such as women’s health, mental health and dental care. PrimaryPlus is proud to serve many businesses and industries throughout the area with their LEAP® Occupational Medicine and Wellness Program. We are also proud to offer our trademarked WeCare® program that helps to be a tour guide for those living with diabetes. This program features the extended care of our Care Management Team, RNs, Pharmacists, Registered Dietitians and Certified Diabetes Educators. PrimaryPlus is humbled by the fact that you have considered supporting our mission of quality, advanced, affordable healthcare. We thank you in advance for the donation—it is kind gifts such as yours that make our work possible. As a non-profit, Federally Qualified Health Center, PrimaryPlus is registered as a 501(c)(3) tax-exempt organization. PrimaryPlus believes in the communities it serves, as well as giving back to those communities. It is our hope that we keep you in the know of what is happening within the PrimaryPlus organization. 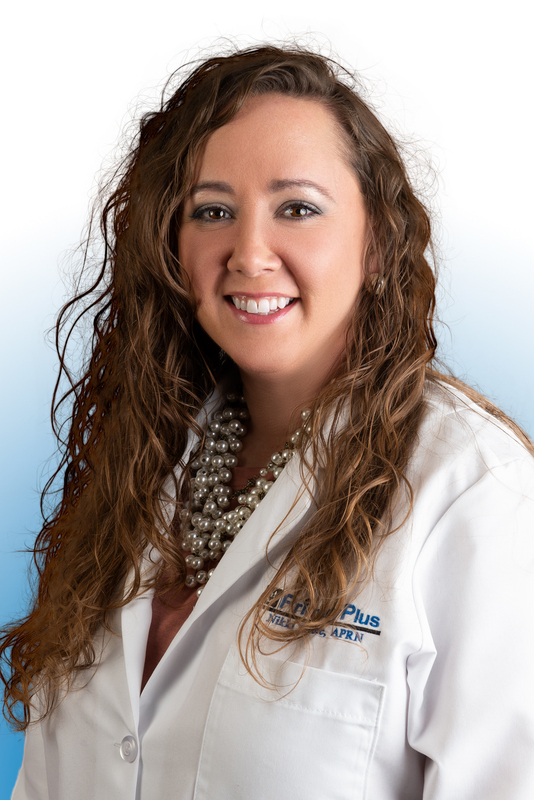 Kate White, DNP, APRN is now offering Dermatology services every Tuesday and Thursday at PrimaryPlus-Maysville. We are so excited to be able to bring this needed service closer to our area. To schedule an appointment call 606-759-0433. PrimaryPlus has relocated to a NEW location-- 432 16th St. Ashland, KY (located at the intersection of 16th St. & Central Ave.). Our move to this new location is to help GROW our services for the HEALTH of our PATIENTS and our COMMUNITY! 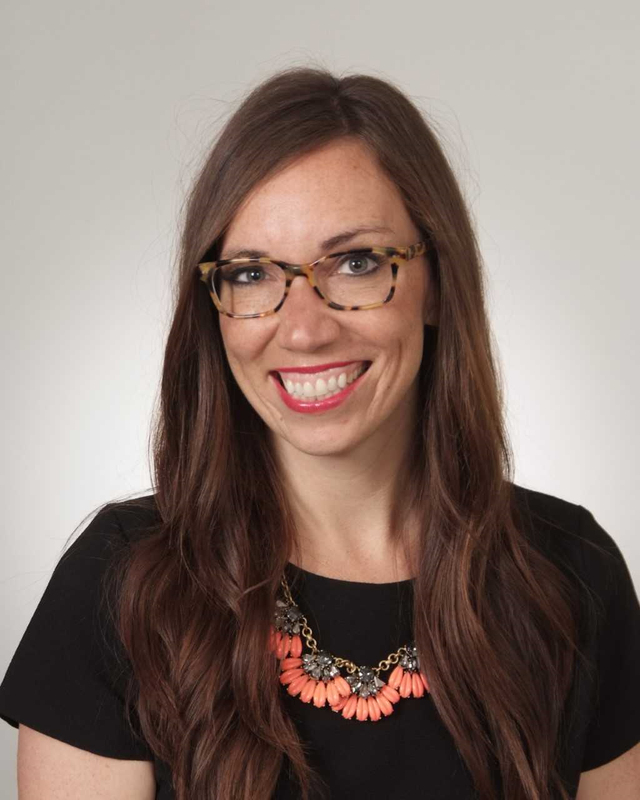 PrimaryPlus-Vanceburg is excited to welcome Nikki Moore, APRN to our medical family. Nikki is a graduate of Kentucky Christian University. Nikki is happily welcoming new patients!